Barker: "That boy is punch perfect, he made a real statement there. He showed why he's arguably number one pound-for-pound fighter out there, he's just got it all." "That boy is punch perfect, he made a real statement there. He showed why he's arguably No 1 pound-for-pound fighter out there, he's just got it all," said Barker. "The fight with Mikey Garcia really, really does get the juices flowing, I know he lost recently to Errol Spence but he was moving up in weight, so dropping back down, for me is a mouth-watering contest." 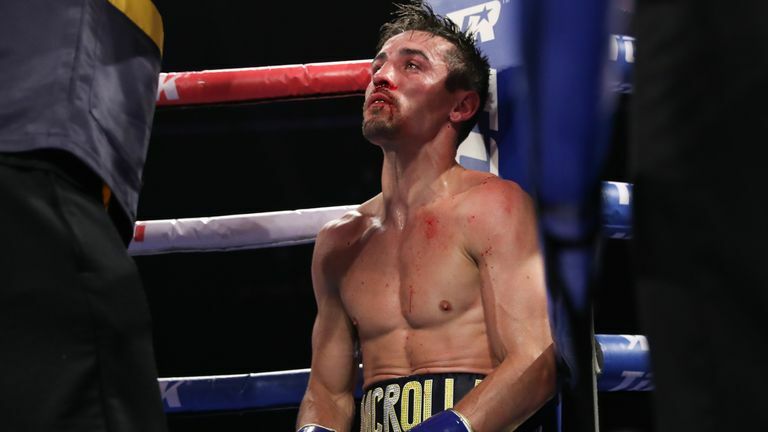 Eddie Hearn reacts to Anthony Crolla losing to pound-for-pound superstar Vasyl Lomachenko. "Lomachenko was using his feet, putting Anthony Crolla under, amazing pressure, right from the opening bell," said Oliver. 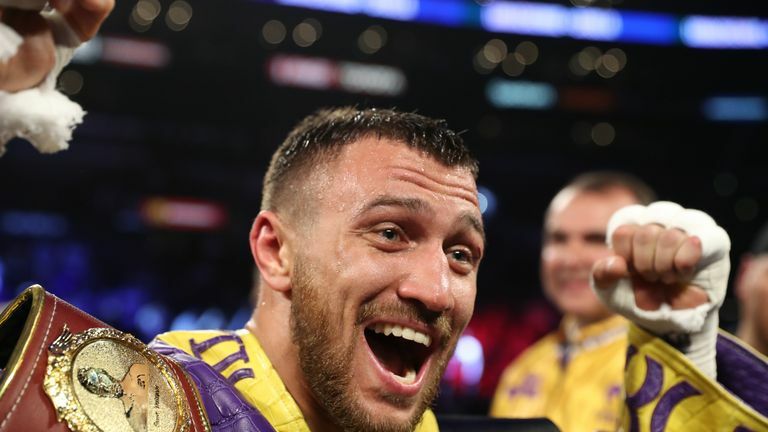 "He landed a left hook that made Crolla's leg's stiffen; the fight should have been stopped there, he wasn't coming back, the referee jumped in, it was over. "I don't care what anyone says, that fight was over there and then. I think it was bad refereeing, he gave him the count but the writing was always on the wall and the inevitable was always going to happen."